Welcome to Kolorrol Energy Pvt. Ltd. 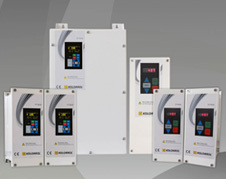 Customized drive products can be designed and developed for mass applications and white goods.With a strong focus on reliability we can validate reliability targets in mass applications through a wide array of reliability tests.Compliance to applicable IEC standards can also be validated through tests.